Show everyone who walks through your door that you love them too with these two fun Valentine printables. Click here to download & print my watermark free fun Valentine I Love You printable. 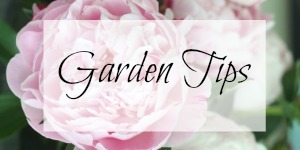 Set to print at 8 x 10 inches – try using a piece of heavy card stock or just regular printer paper. It was the early 80’s and there I stood on the gym stage in my grade school getting ready to belt out this tune. All of these many, many, many (yes, I’m that old!) years later, the words are still stuck in my head. I even remember the two smooching noises that are thrown into after “K you’re so kissable”. 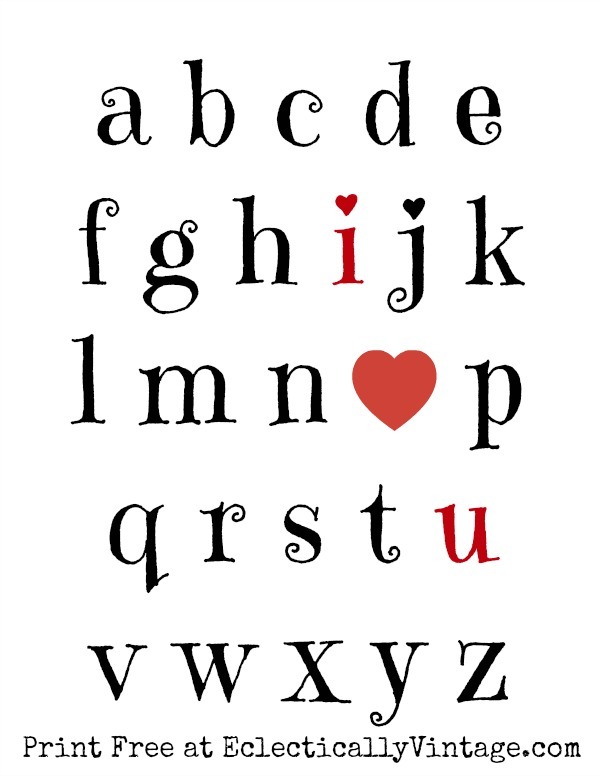 Click here to print my watermark free Alphabet Valentine Printable. So print these out, pop them in a frame and give them to your Valentine (or keep them for yourself). Be my Valentine – I’ll even share my conversation hearts with you. P.S. 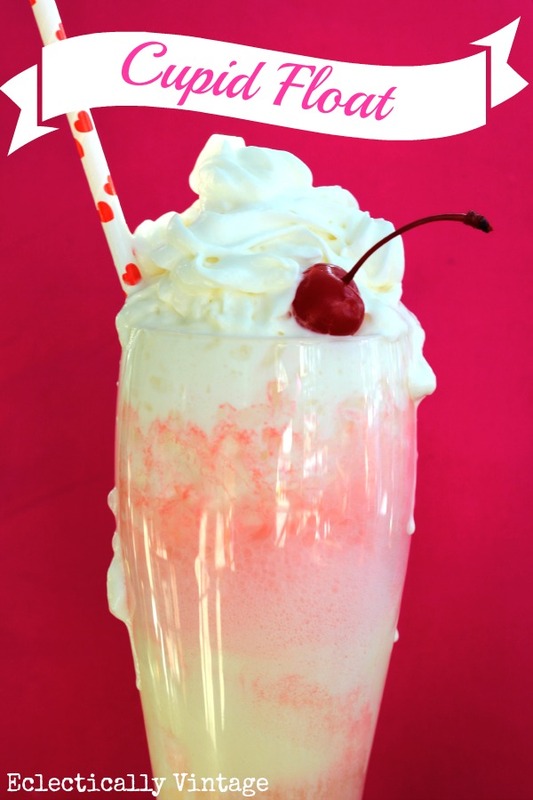 Have you tried my Cupid Float? It’s pink and frothy and sweet so whip up a batch for your true love. What a fun story. I can picture you all singing your little hearts out! How sweet to land here and find Valentines to keep. Have to pin that scrumptious looking float too. Try switching browsers. I wasn’t able to open it in Chrome but I could in Internet Explorer. I love that song! used to sing it a lot when I was a kid! Time to teach it to my little one, thanks for the nostalgia Kelly and the printables! Very sweet printables, thanks Kelly! Now I have that song stuck in my head! 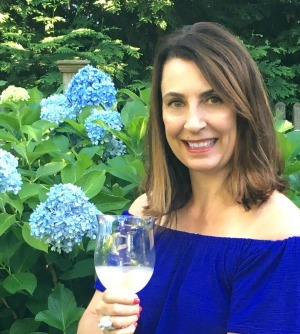 Cute printables, girl! Oh, I would have loved to hear you sing! So pretty and perfect for Valentine’s Day! Can you tell me what font you used for the alphabet printable?